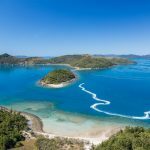 Two Island Safari – South Molle and Daydream Islands. 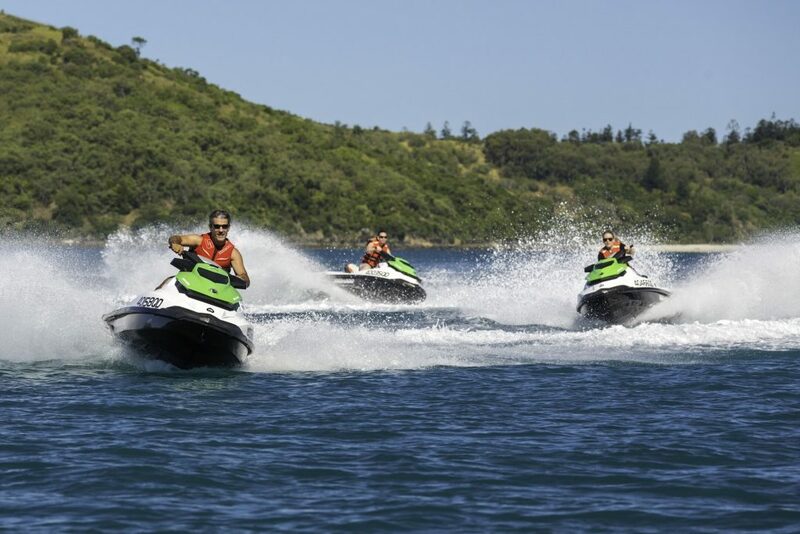 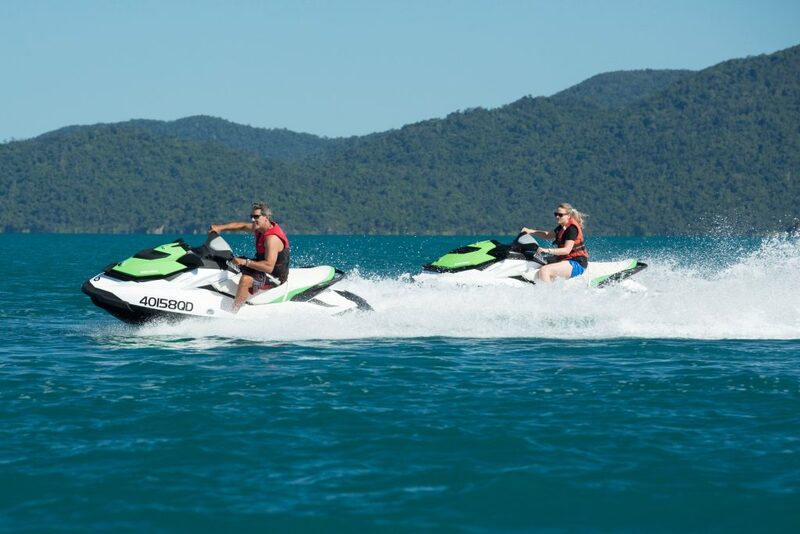 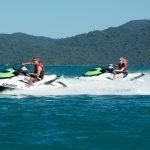 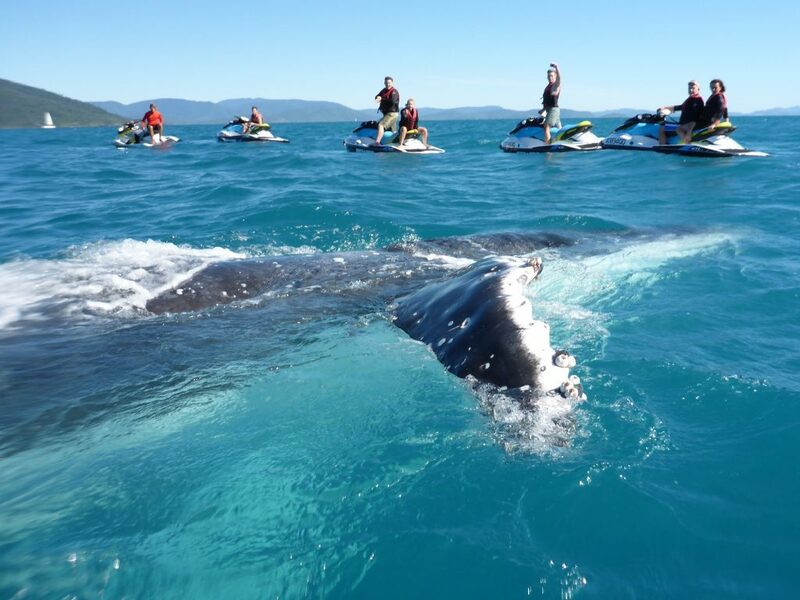 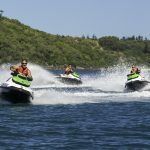 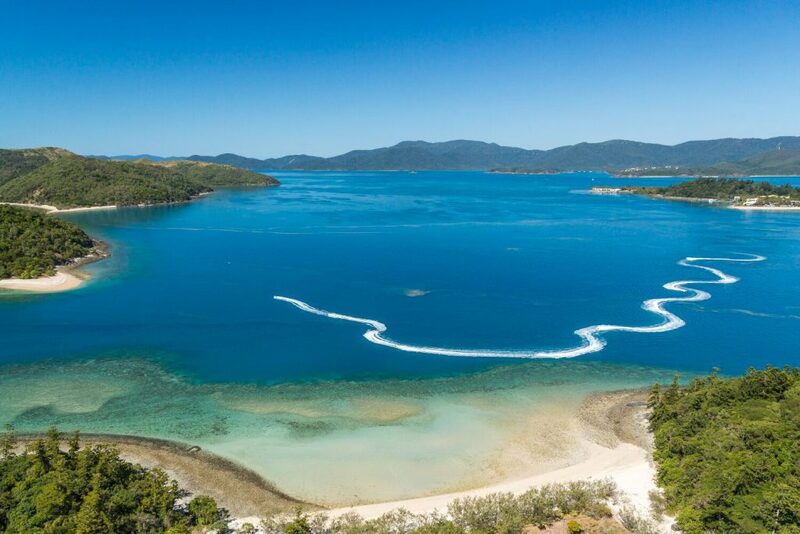 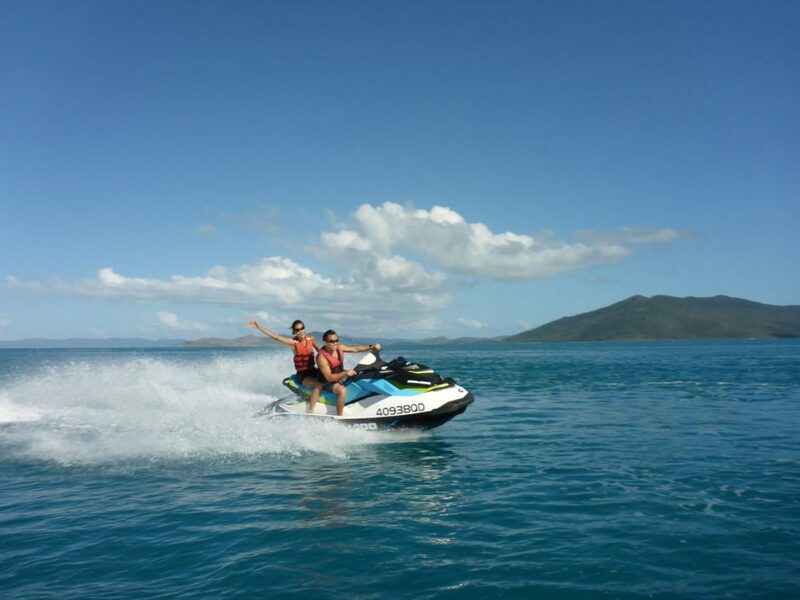 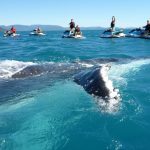 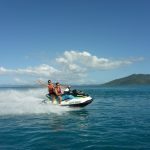 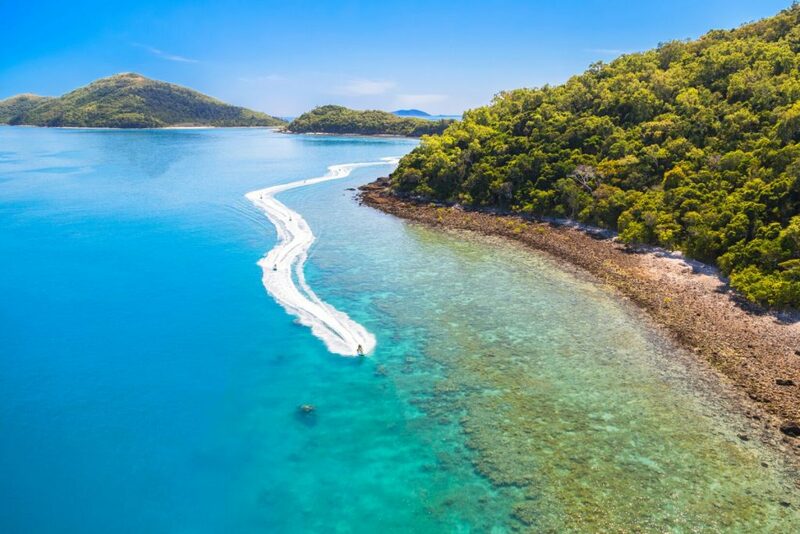 This tour is all about the jetskiing…Maximising your time on the water, while exploring the beautiful Whitsunday Islands…. 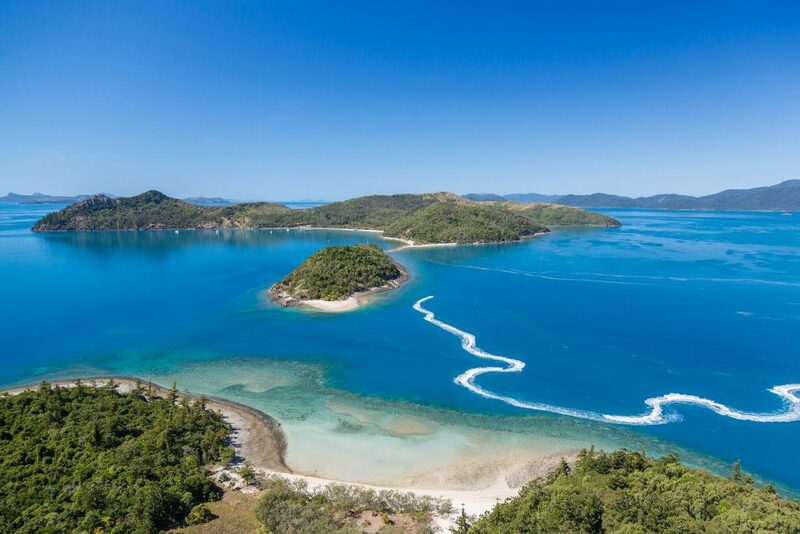 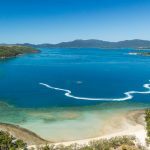 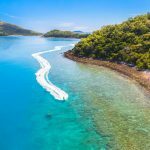 Journey to the centre of the Whitsunday Islands, visiting the natural scenic waterways of South Molle Island and Daydream Island.